The visa process for travel between Trinidad and Tobago and China is expected to get easier, Chinese media has reported. 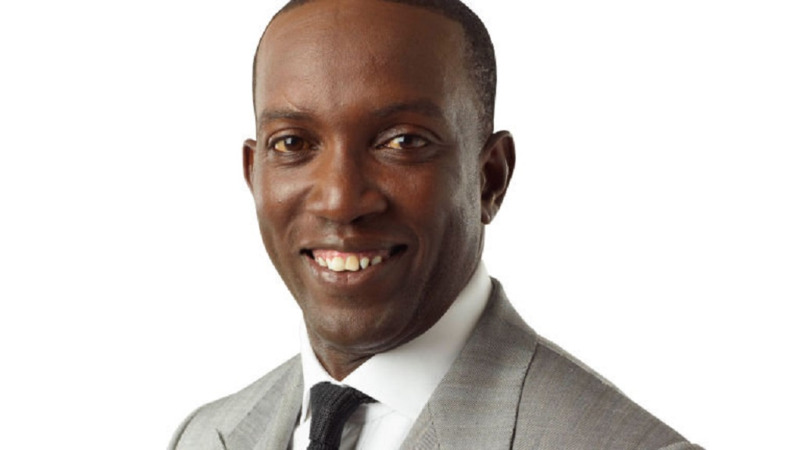 According to reports, Chinese Premier Li Keqiang made the announcement following a meeting with Prime Minister Dr Keith Rowley who is currently in China for a six-day official visit. The two countries are expected to discuss topics including education, culture, sports and tourism. 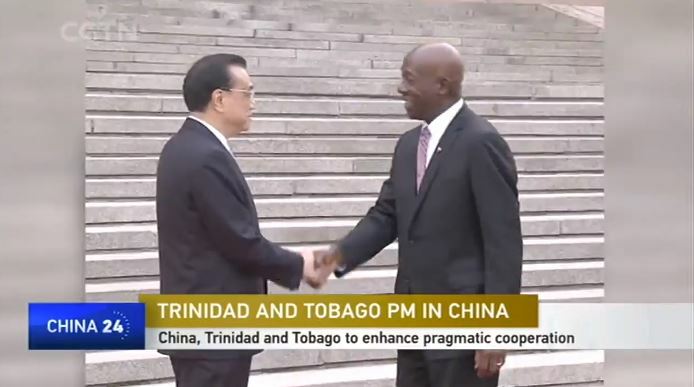 Back in 2013, Chinese President Xi Jinping paid a state visit to T&T. Since then, the economic and trade cooperation between the two countries has made steady progress. Last year alone, trade volume between the two developing countries reached more than 600 million US dollars. Trinidad and Tobago is China's largest trading partner in the English-speaking Caribbean islands. Dr Rowley said the country is willing to enhance pragmatic cooperation under the China-proposed Belt and Road Initiative, as well as medical, financial and other key sectors to push the bilateral ties to a new level. 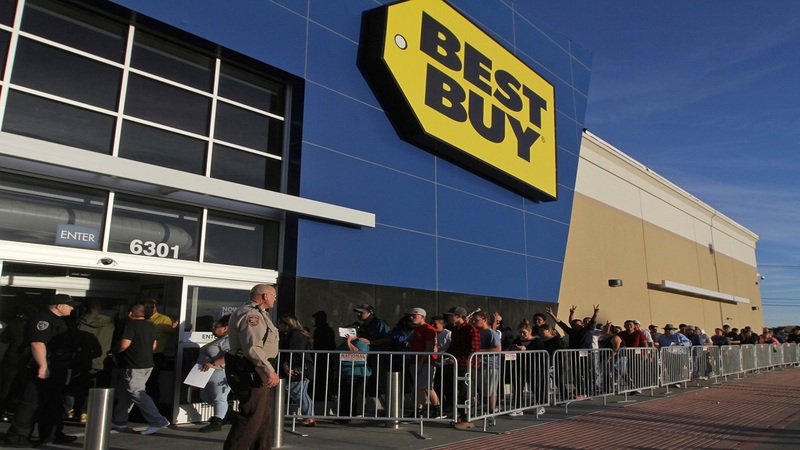 "This country's investment environment is one of the best, the top in this region. So for the Chinese multinational companies, they can use this country somehow as a foothold, and have their headquarters in the [Trinidad and Tobago] and then you can spread your investment and your business operation to other countries in this region," said Xu Qinduo, Senior Fellow with Pangoal Institution. Premier Li and Dr Rowley also witnessed the signing of bills in areas including technology, medical and health services and human resources. 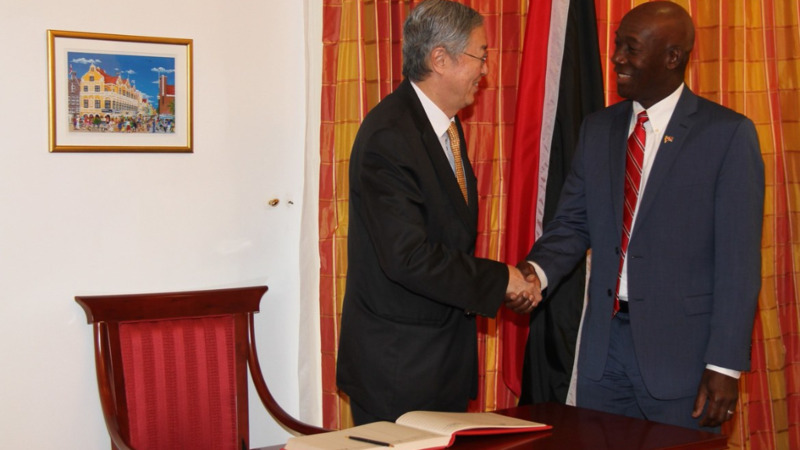 Next year marks the 45th anniversary since China established diplomatic relations with Trinidad and Tobago. Some concerns are cropping up about China’s increasing influence in the region, saying China’s investments are “detrimental to the independence of the region." But some experts hold different opinions.